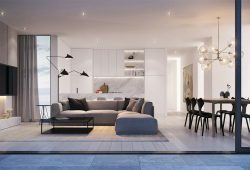 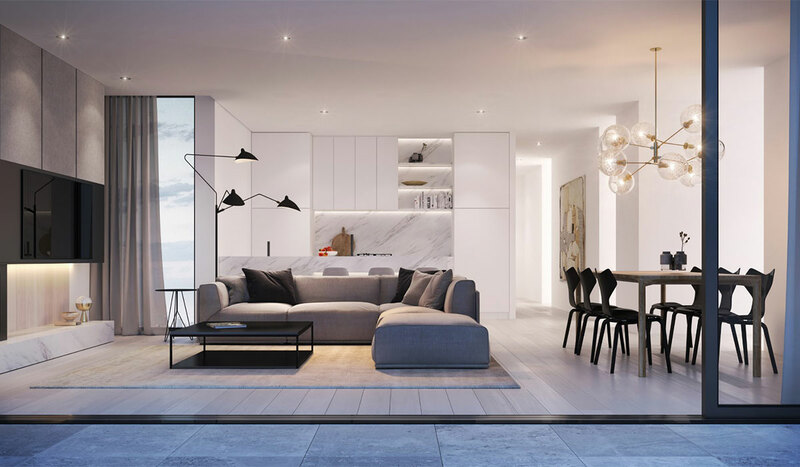 Lt. Elm presents a curated collection of only 7 luxury residences, comprising of 2 & 3 bedroom options, located in the heart of Glen Iris. 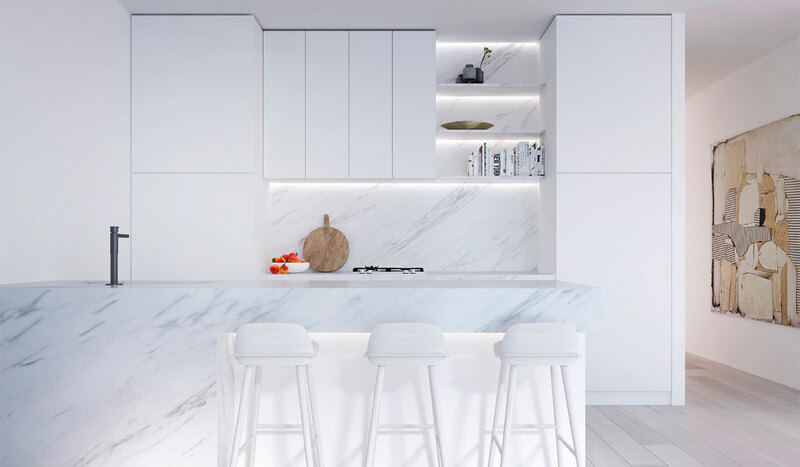 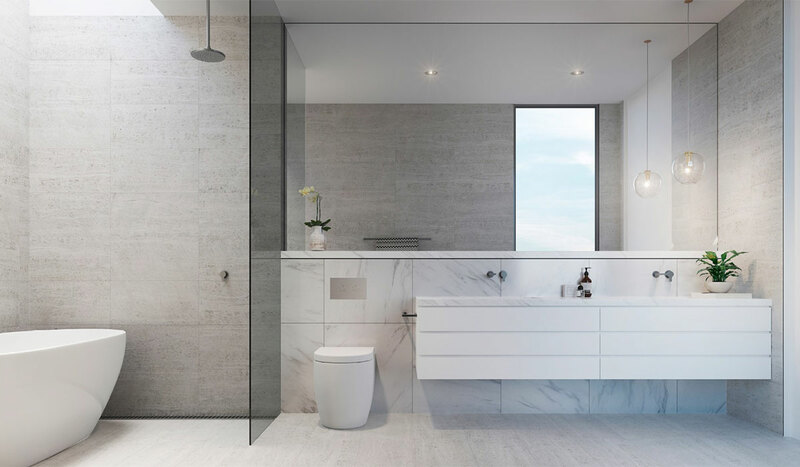 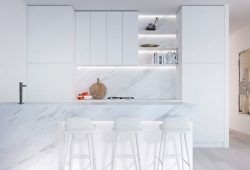 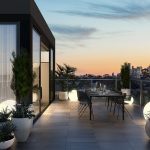 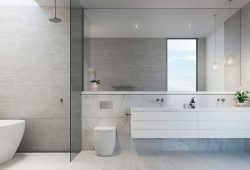 Bold yet minimalistic, Lt. Elm showcases generous well-appointed interiors that express a strong sense of quality and that seamlessly connect with their extensive private outdoor courtyard. 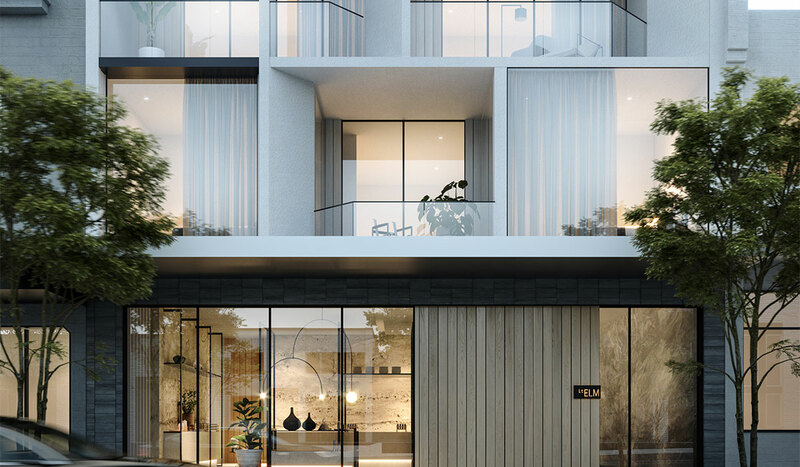 Placed in the heart of one of Melbourne’s finest precincts, surrounded by tree-lined streets, essential shopping close by, an array of public transport, and an abundance of parks, enjoy the Glen Iris way of living. 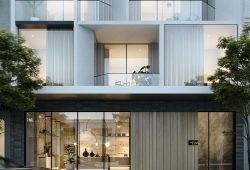 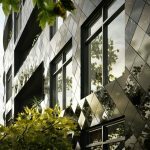 With Malvern and Armadale villages just down the road, a continued supply of cafes, restaurants, and bars combined with a range of Melbourne’s finest boutiques are all within easy reach.